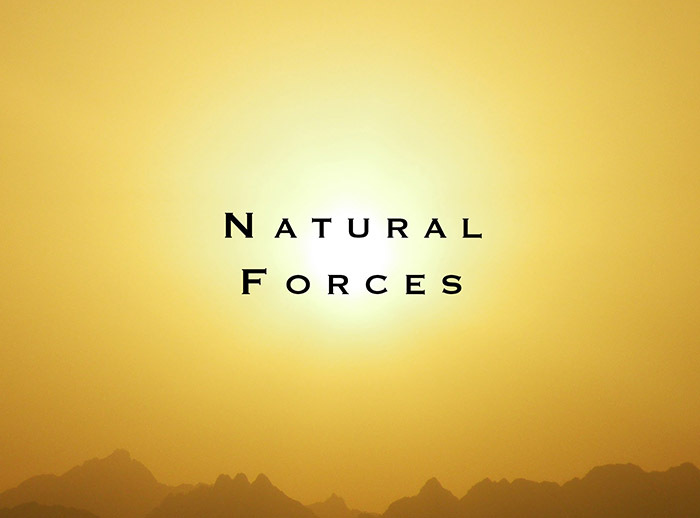 "Natural Forces" is a post-apocalyptic story which takes place in the future. Ed Kessel was inspired to create a whole new genre of music. Using authentic Ancient Mayan instruments, Ed and writing partner, Marc Hoffman, incorporated conch shells, African drums, human harmonics, wooden trumpets, renaissance flutes and live strings combined with synthesized sounds. The result added a new dimension to the film, heightening its dramatic intensity and realism.